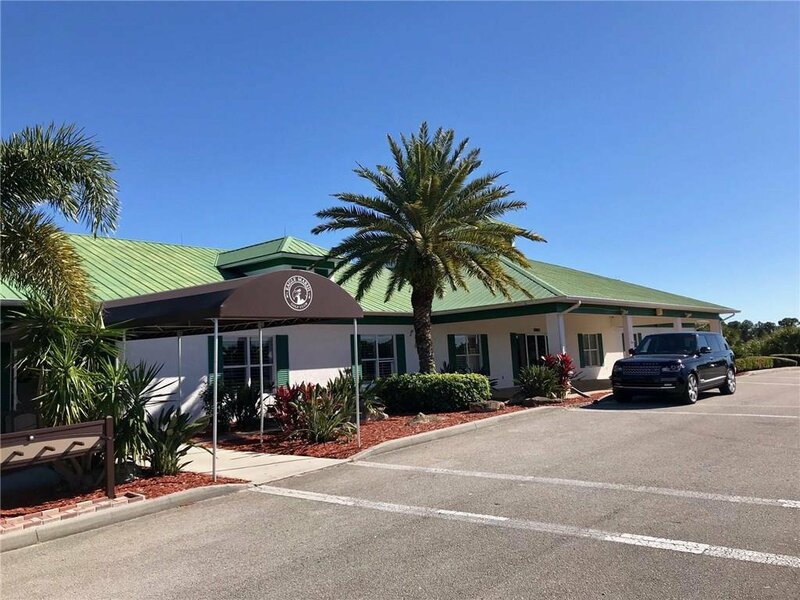 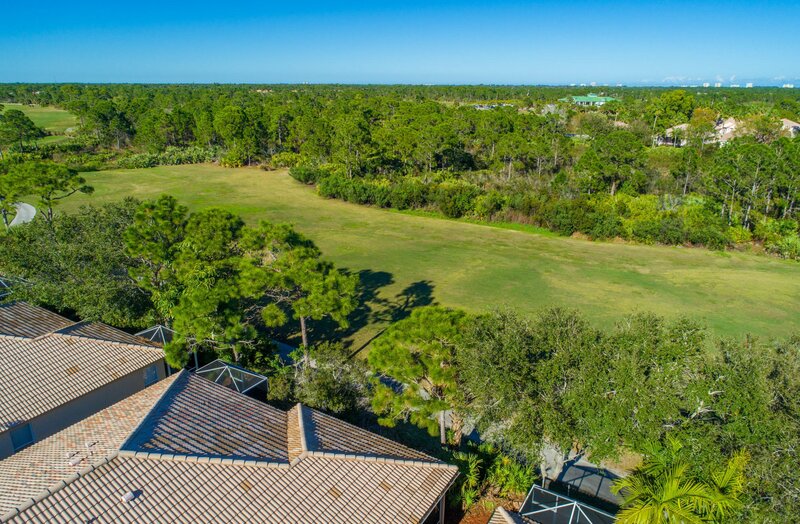 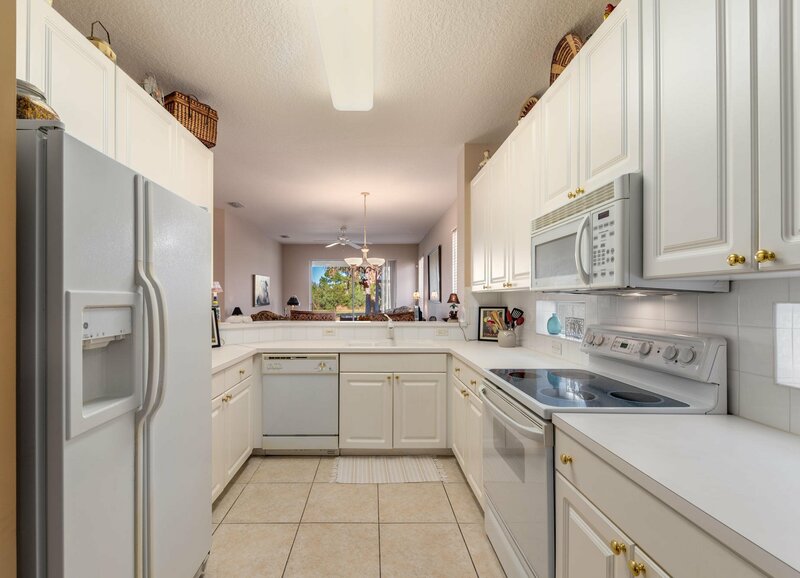 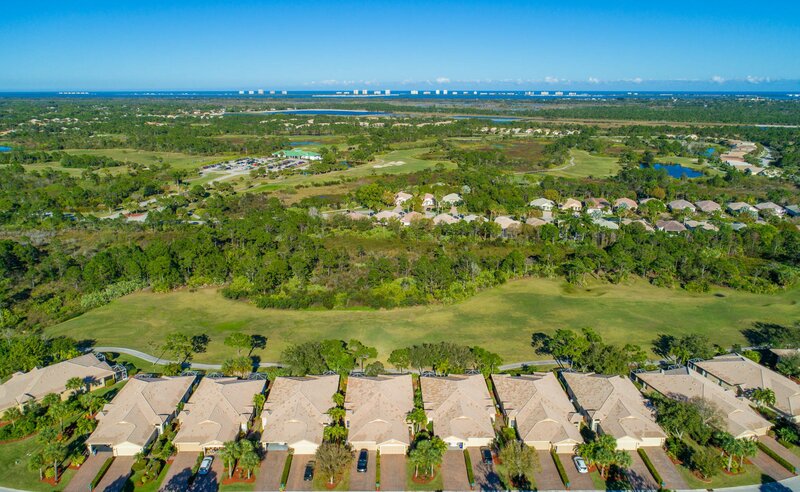 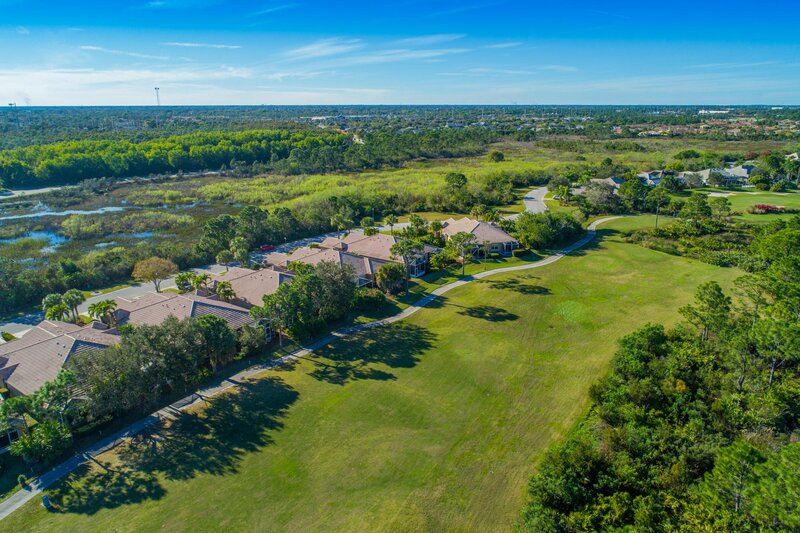 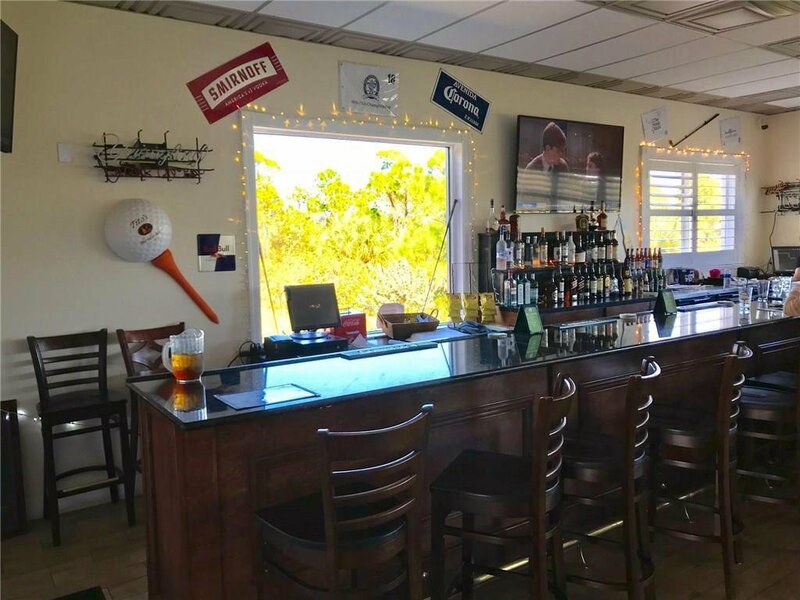 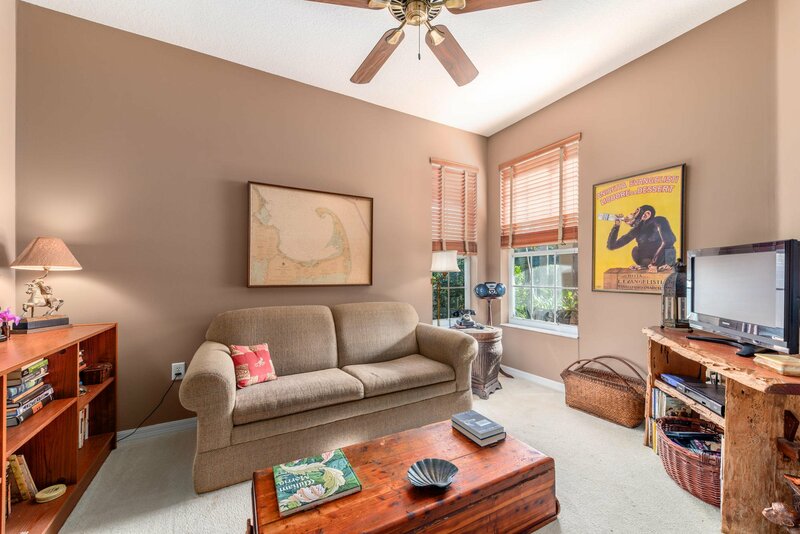 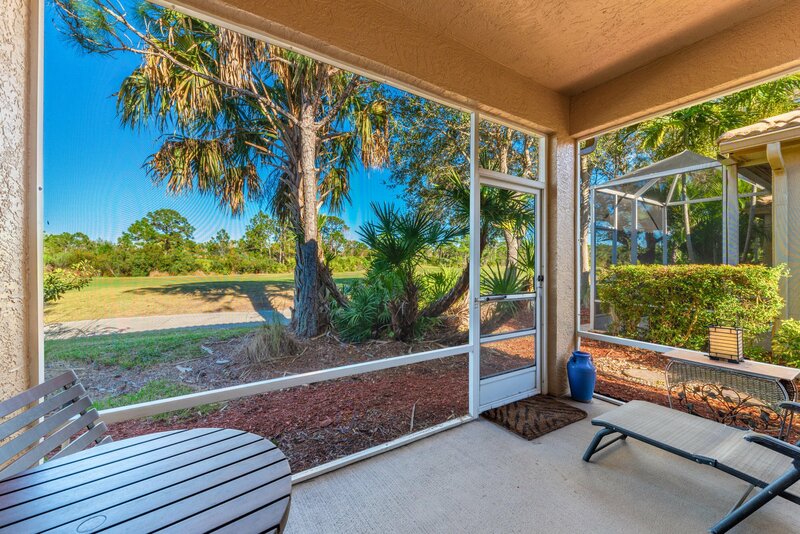 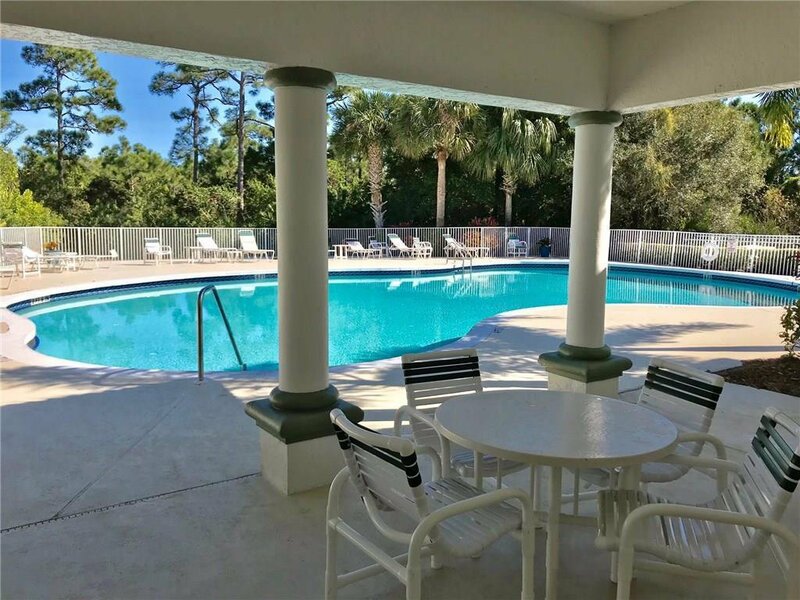 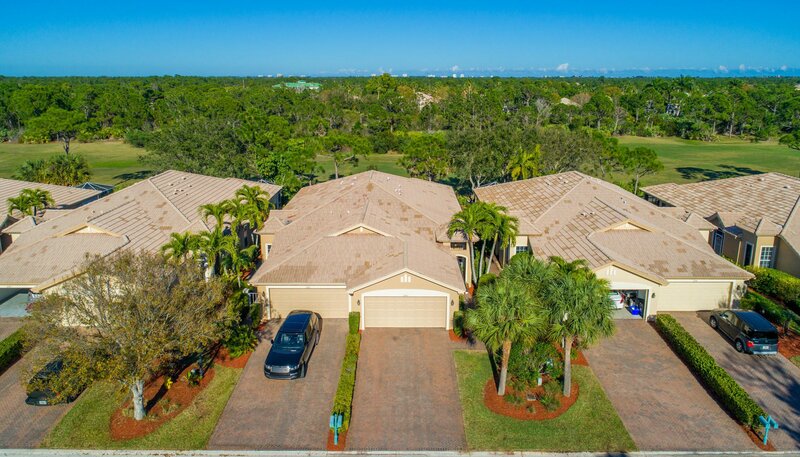 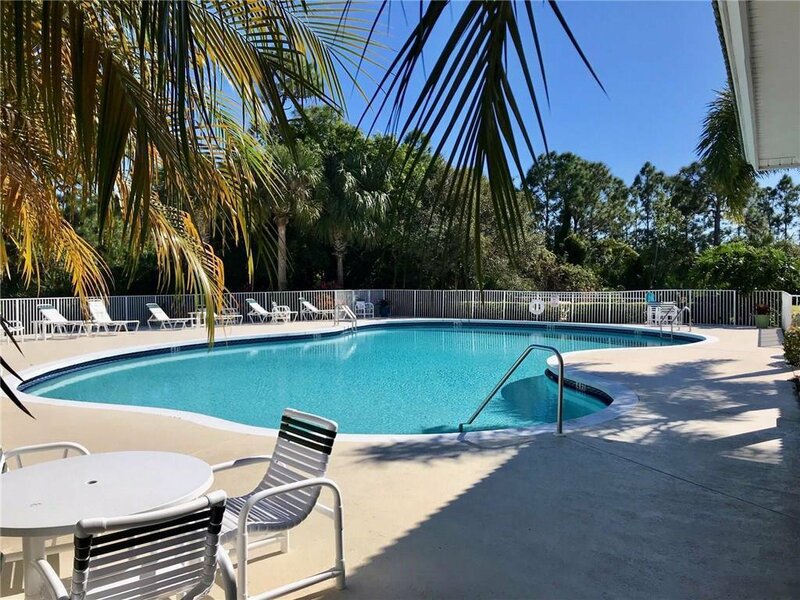 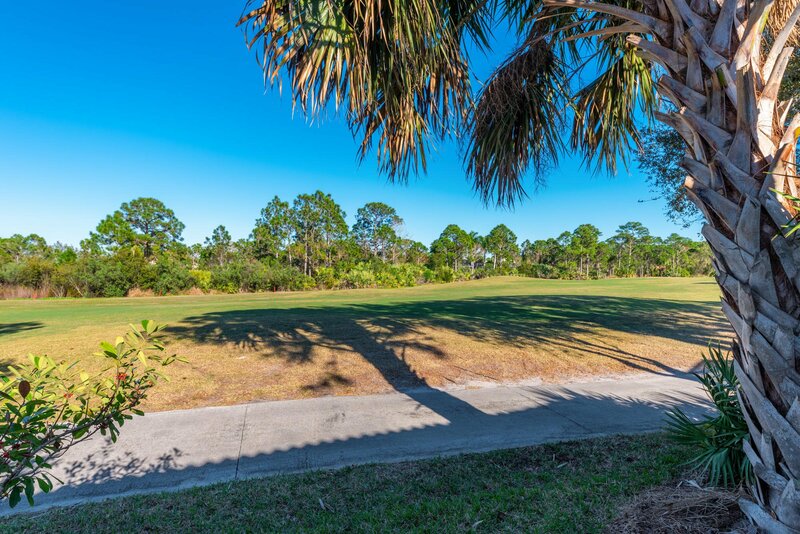 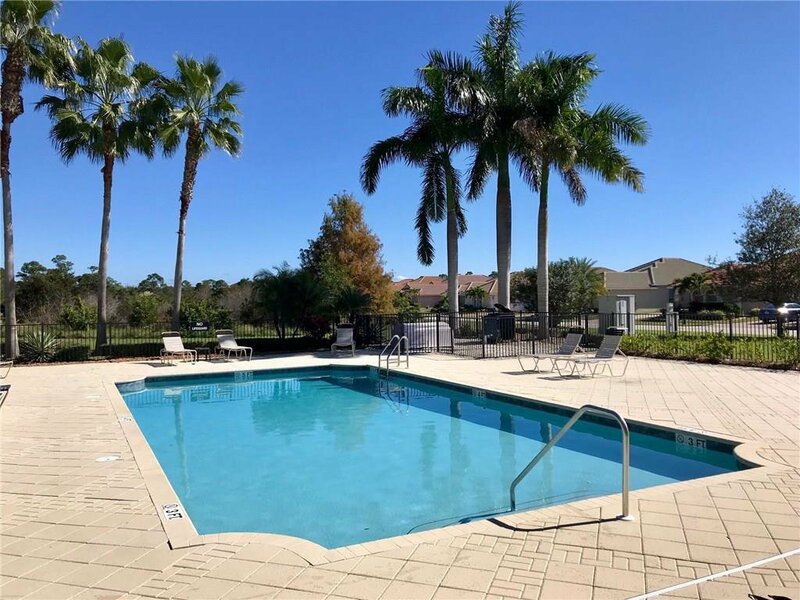 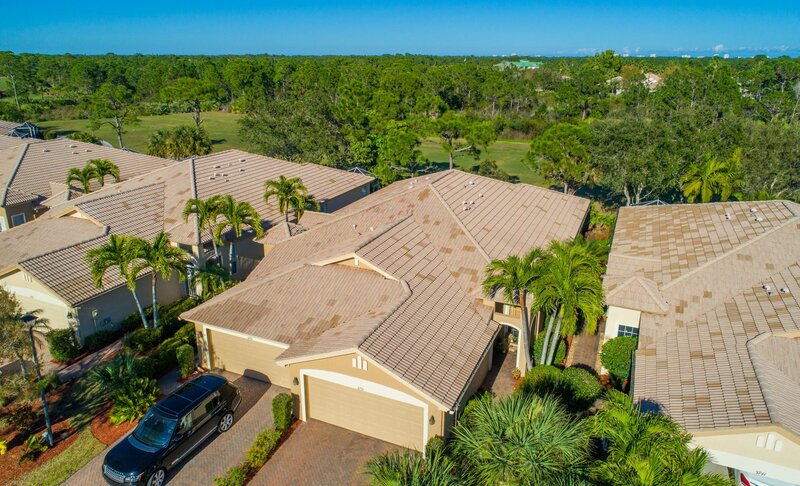 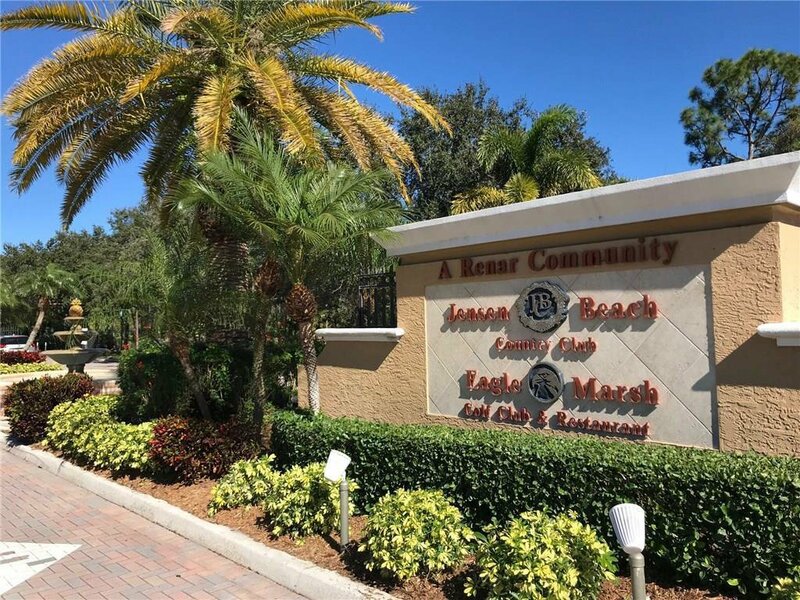 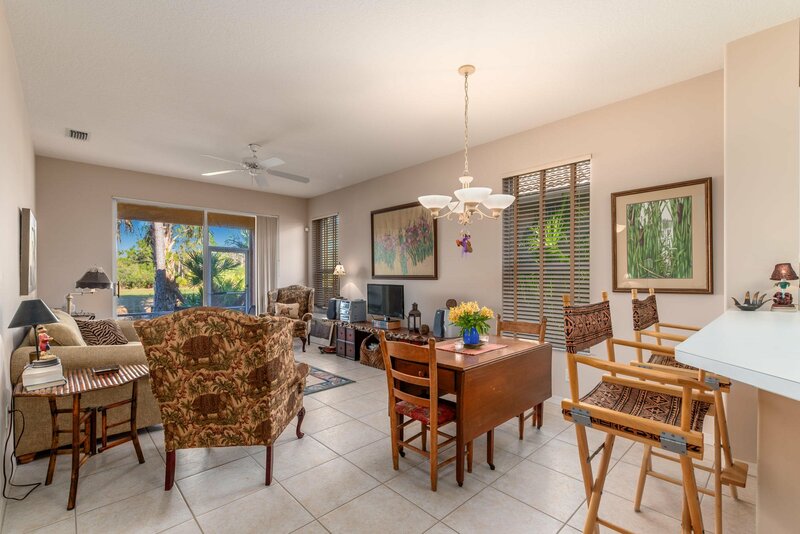 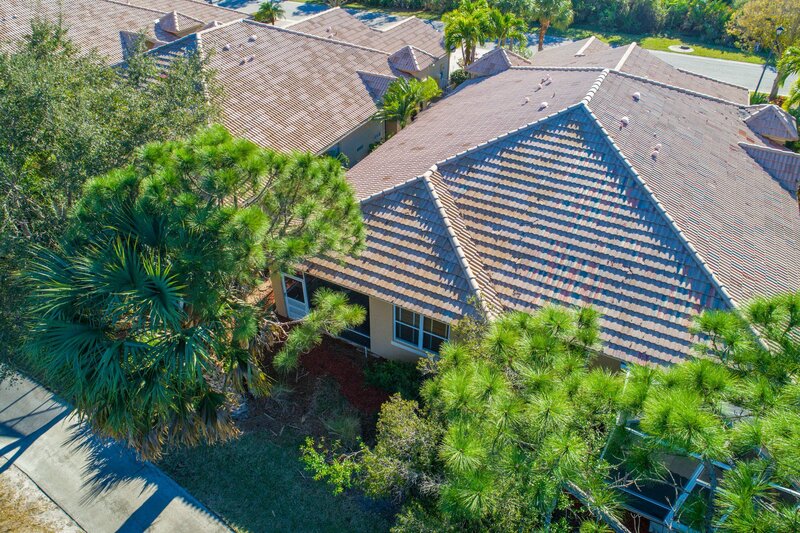 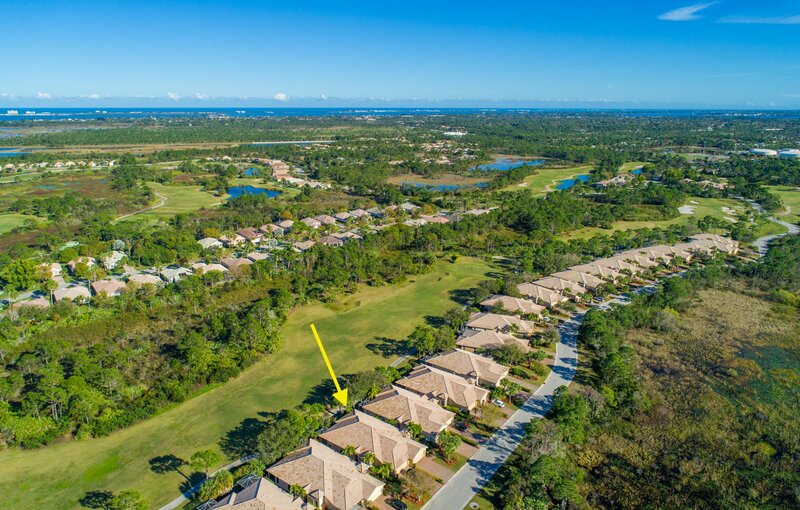 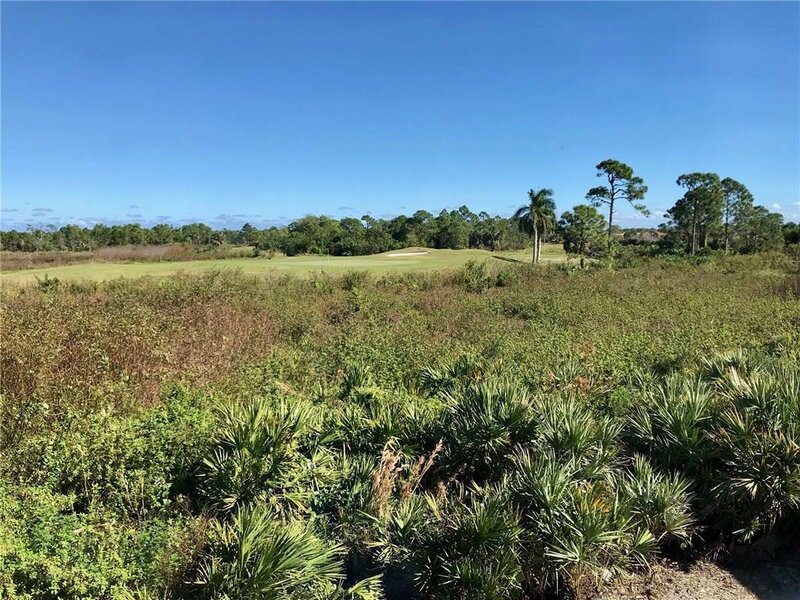 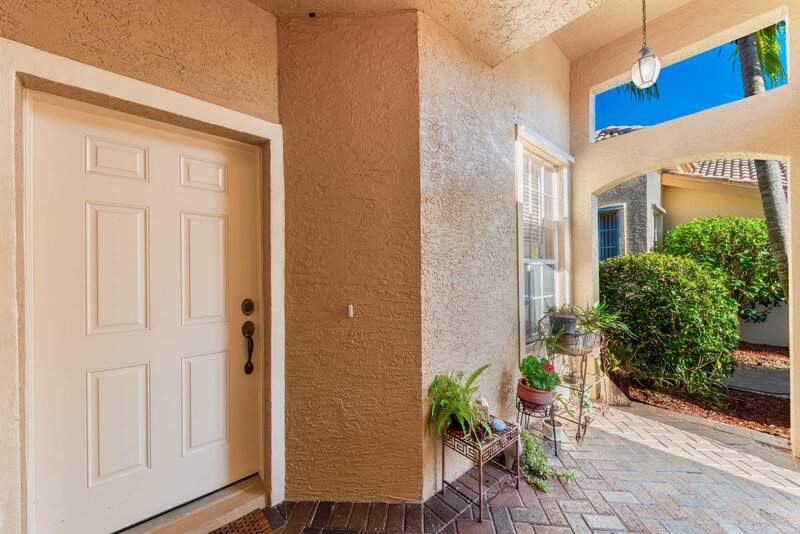 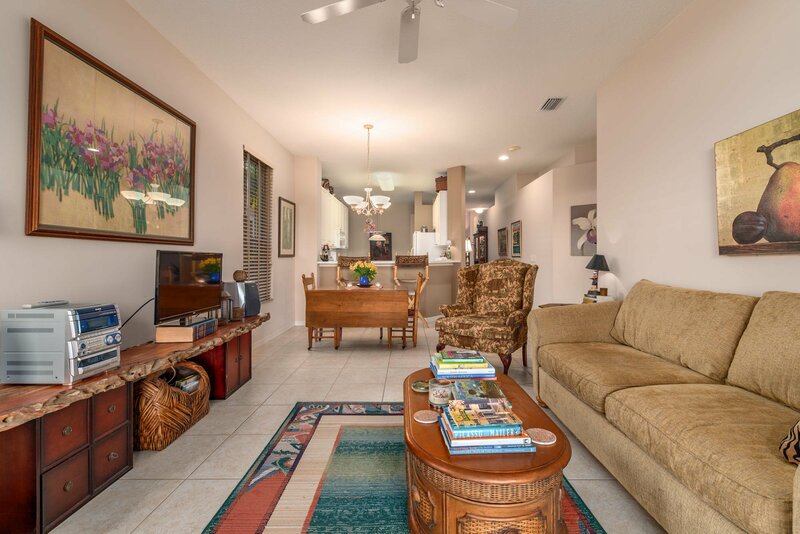 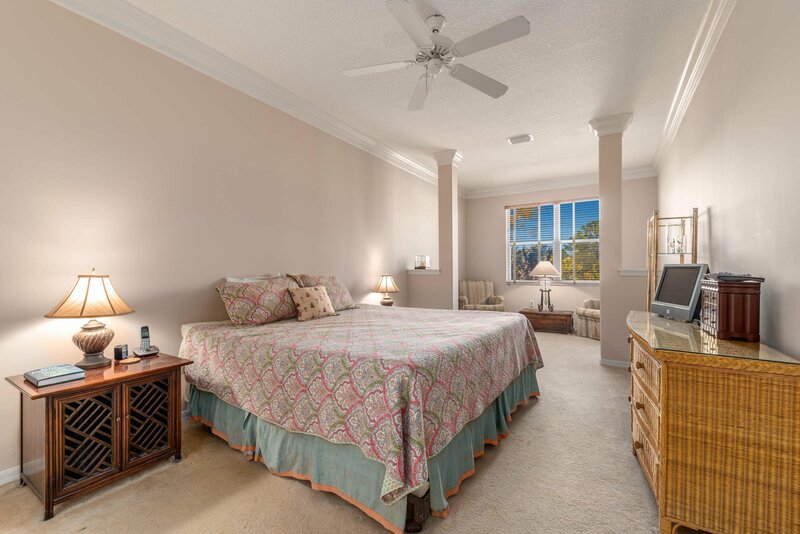 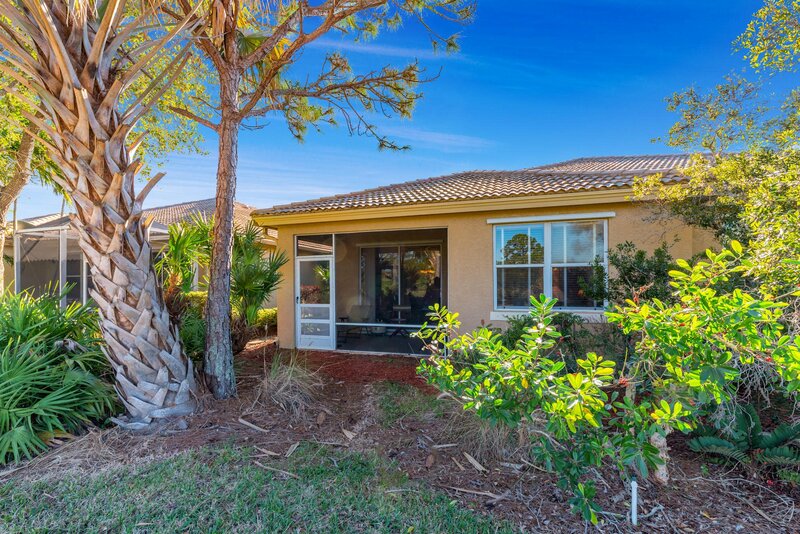 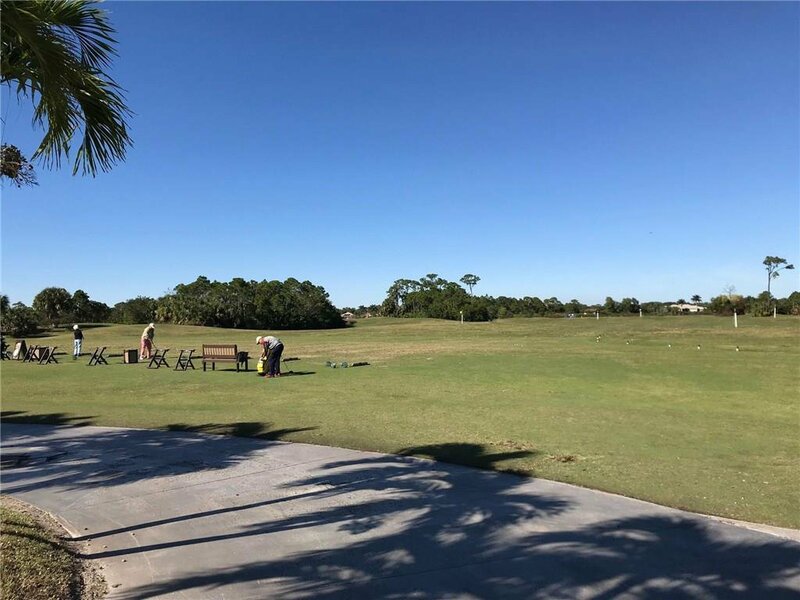 A wonderful opportunity to live in the Jensen Beach Country Club! 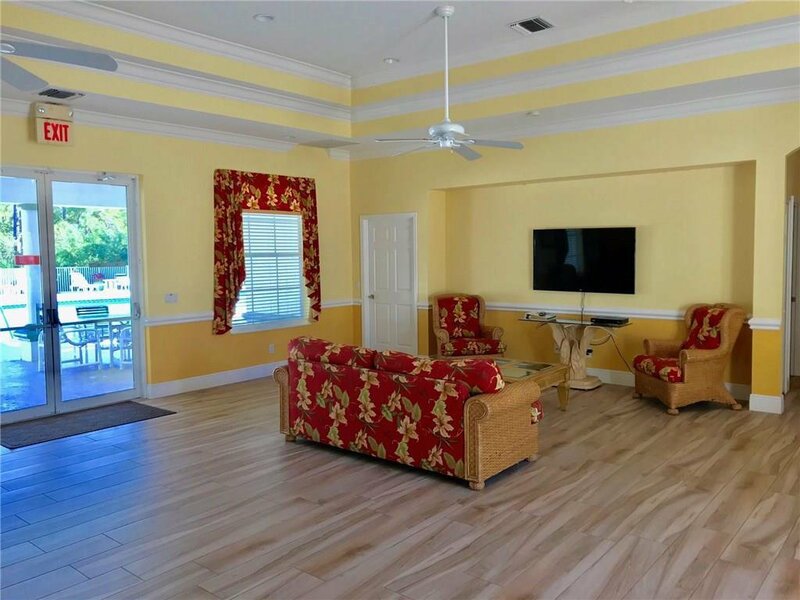 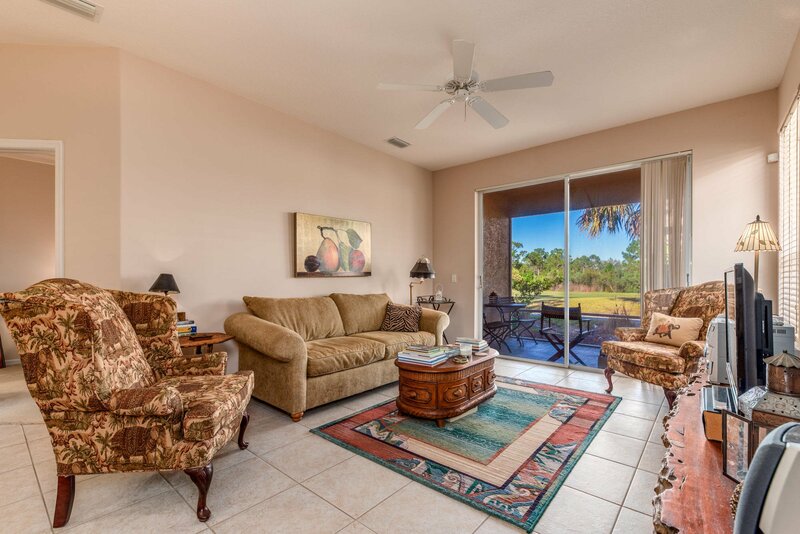 Fantastic well-maintained villa with wonderful golf course views from the screened lanai. 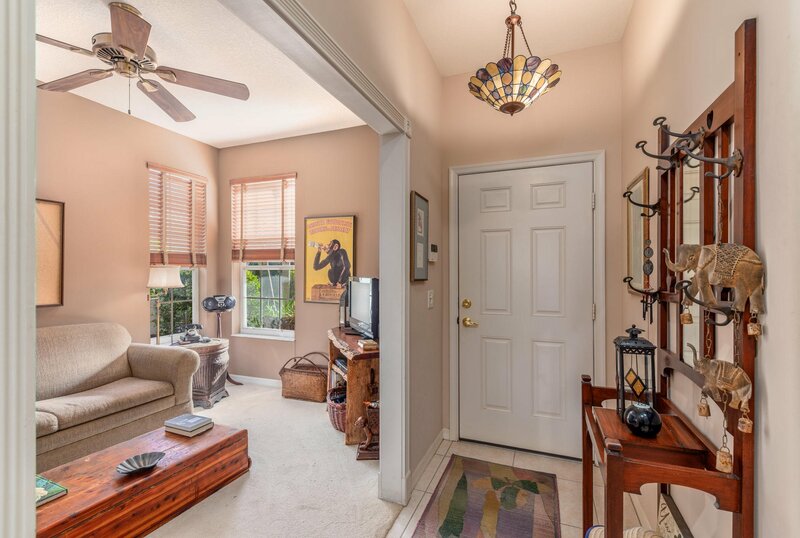 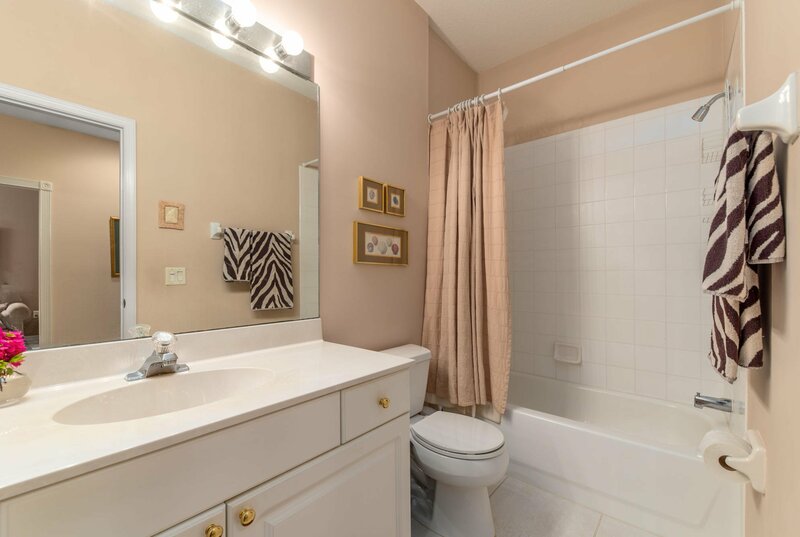 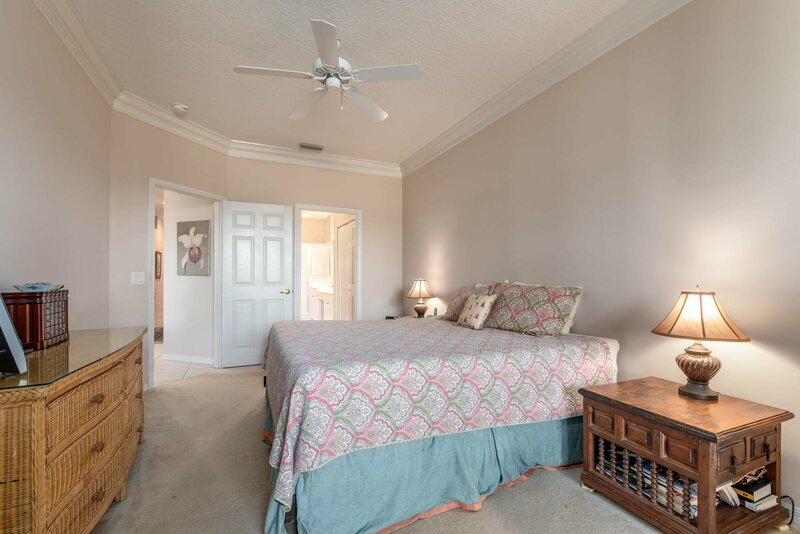 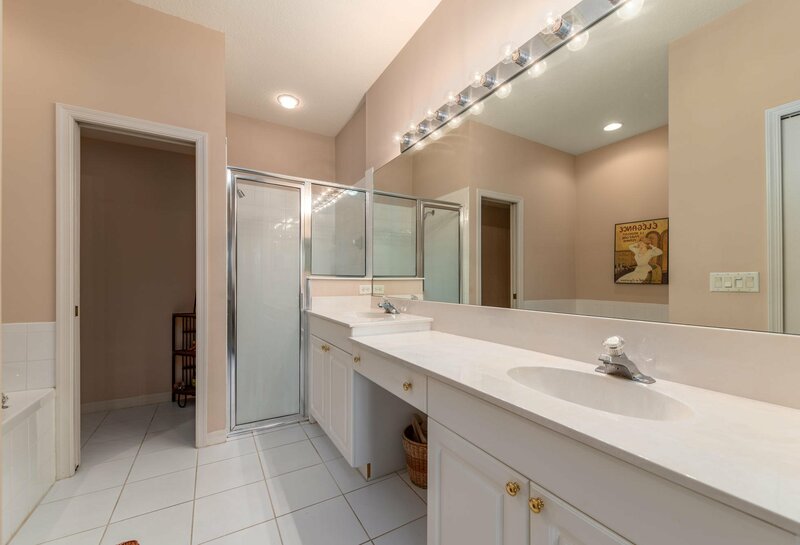 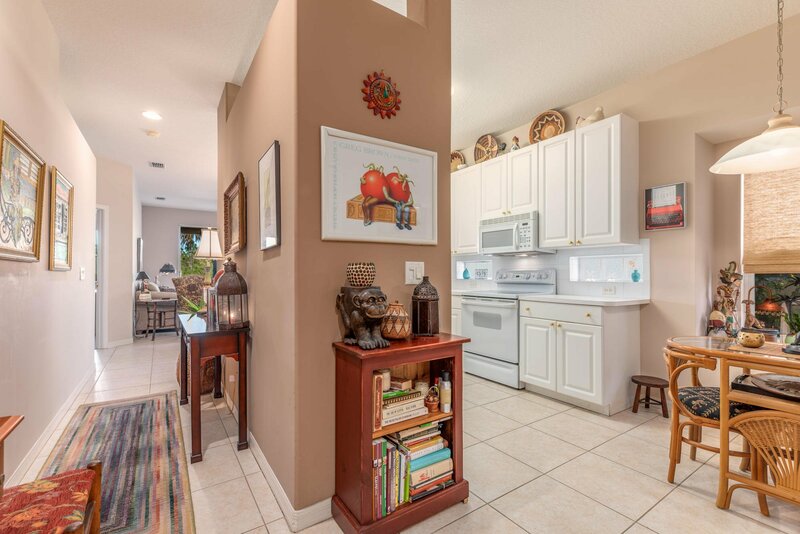 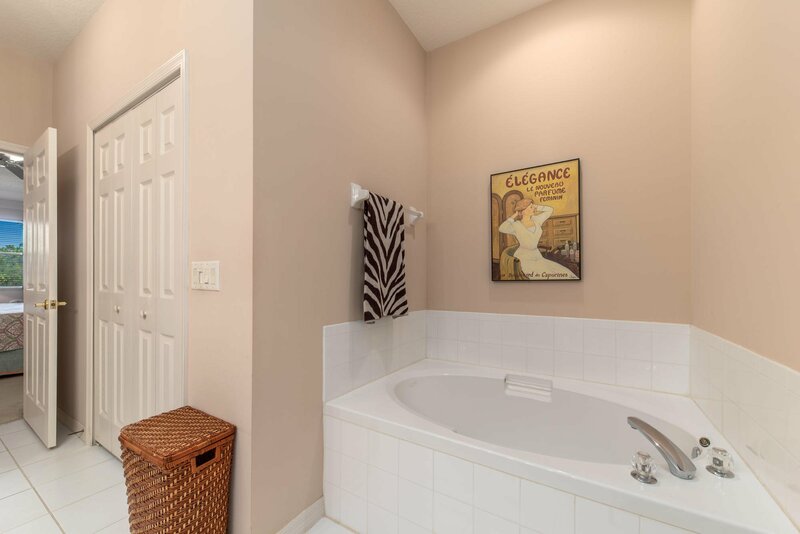 2BR/2BA/2CA+den light and bright home featuring tile floors throughout and carpet in bedrooms. 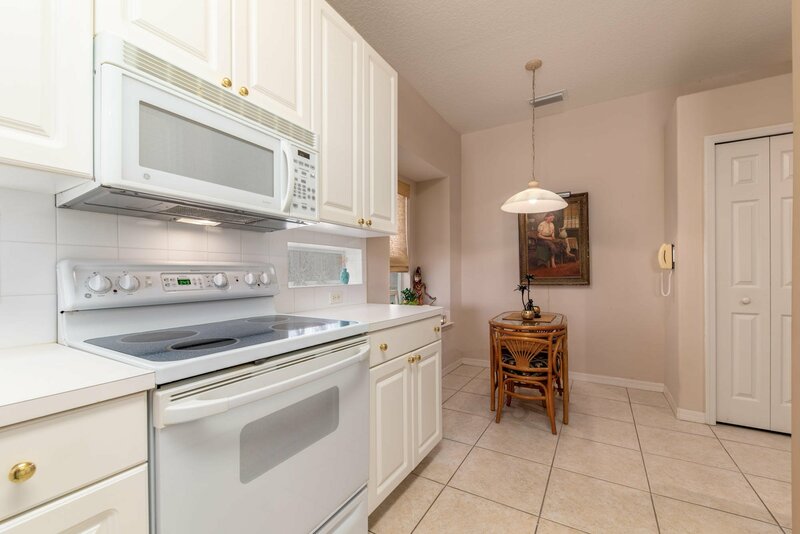 Great investment property with seller willing to lease back from buyer! 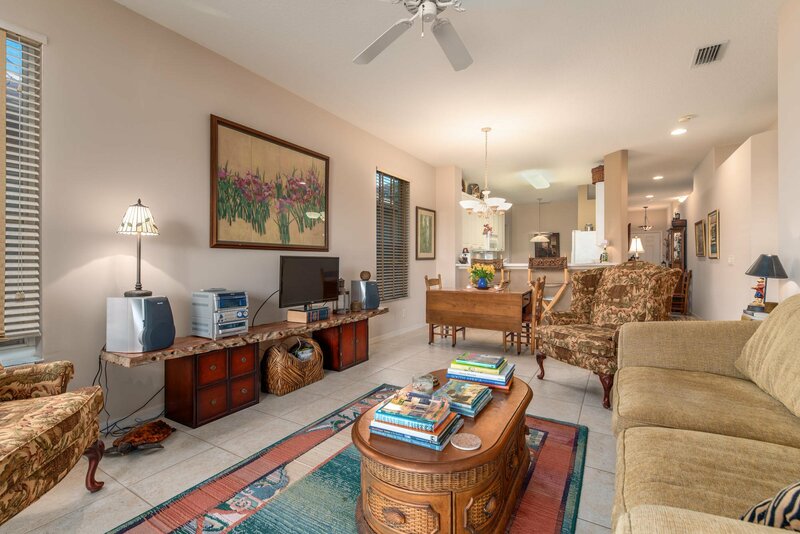 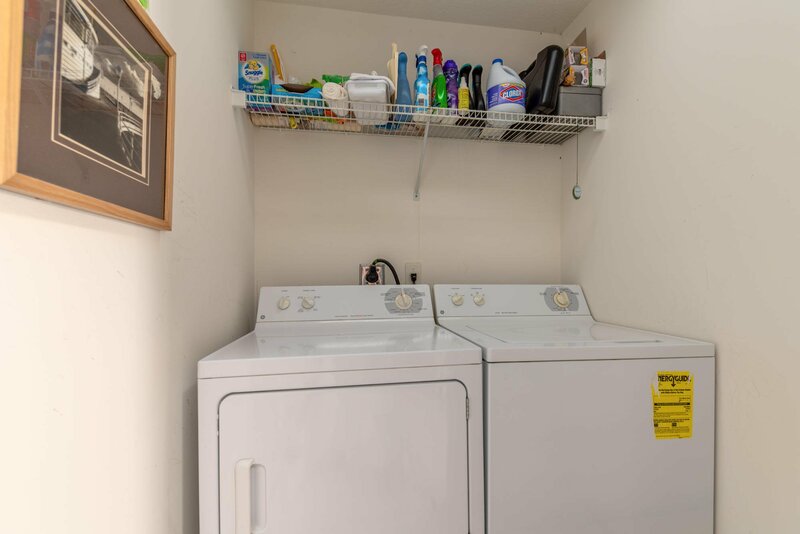 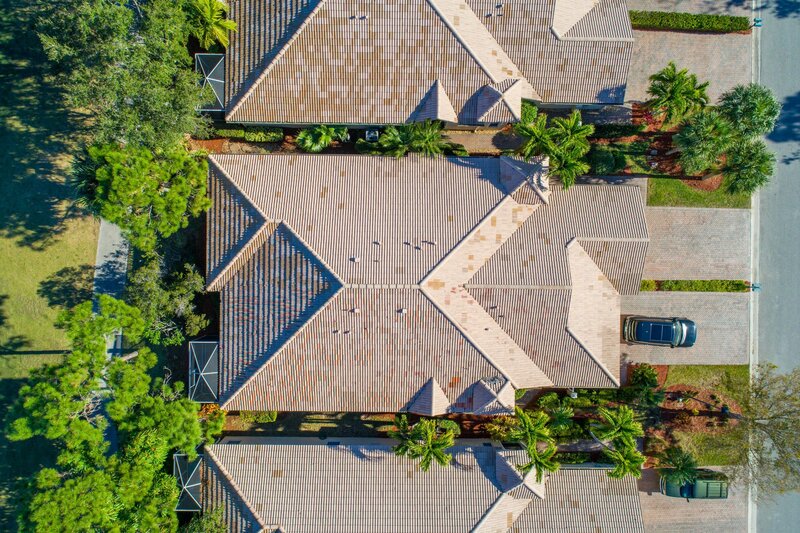 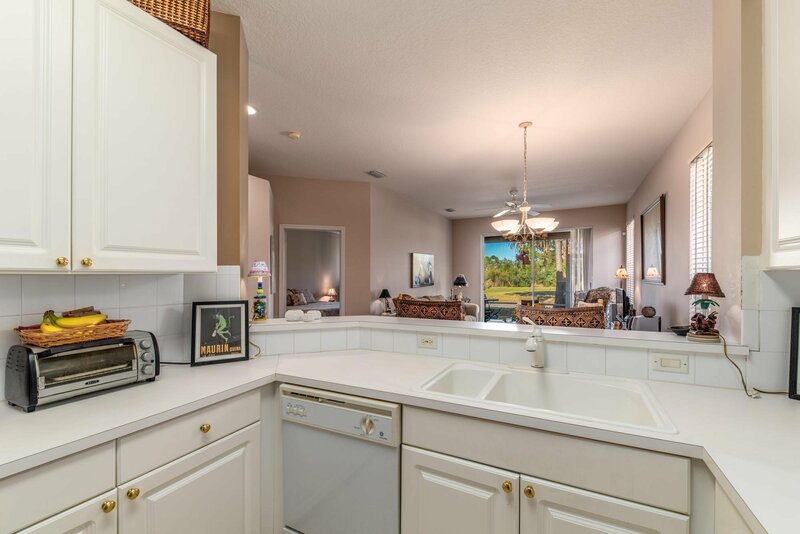 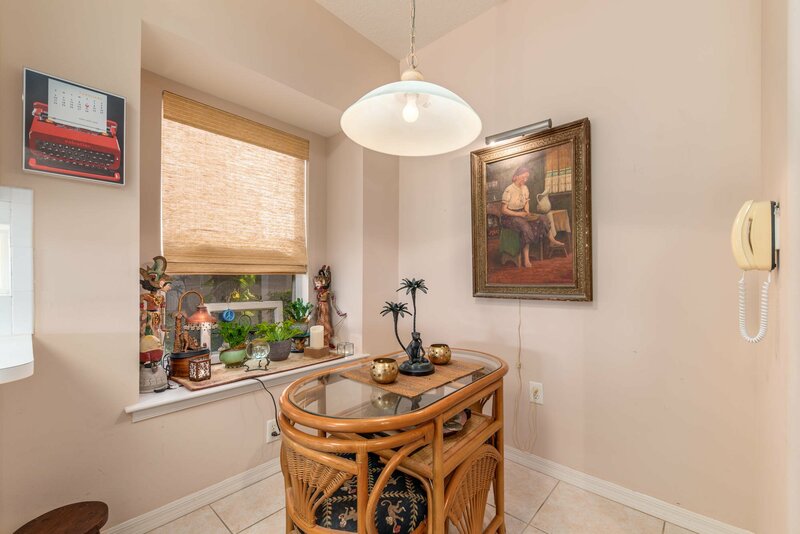 This active gated community is right in the heart of town. 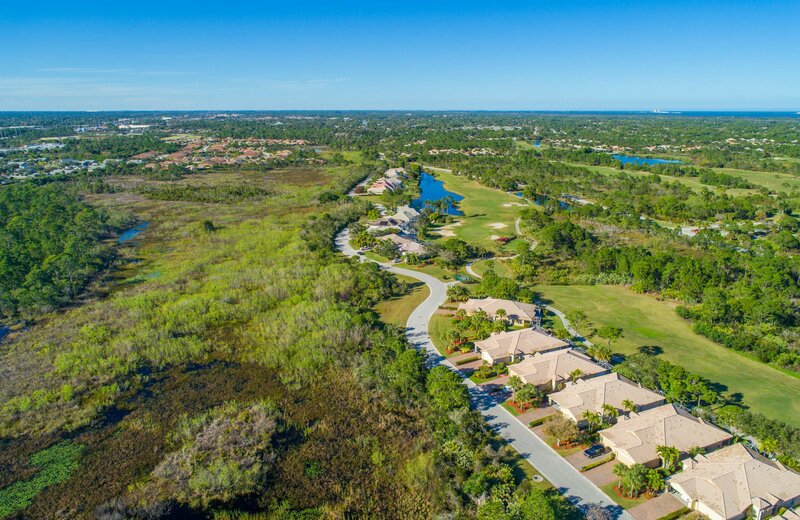 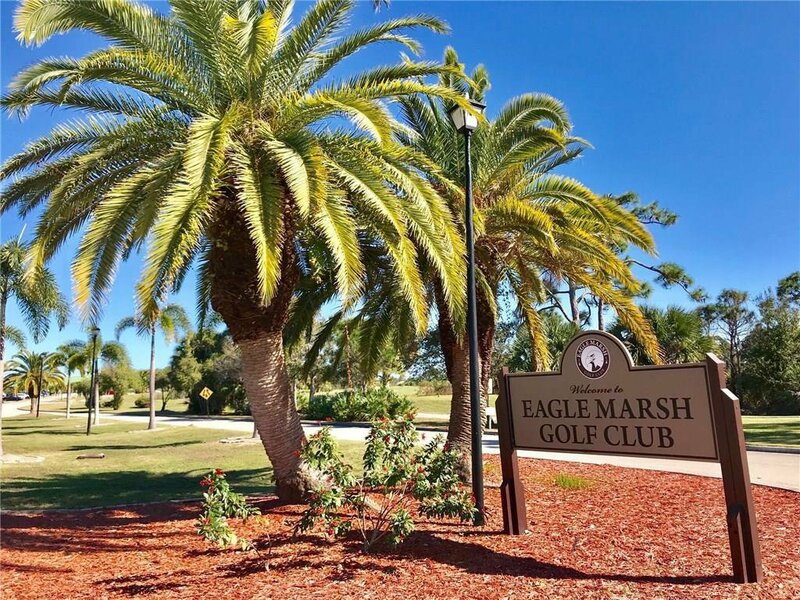 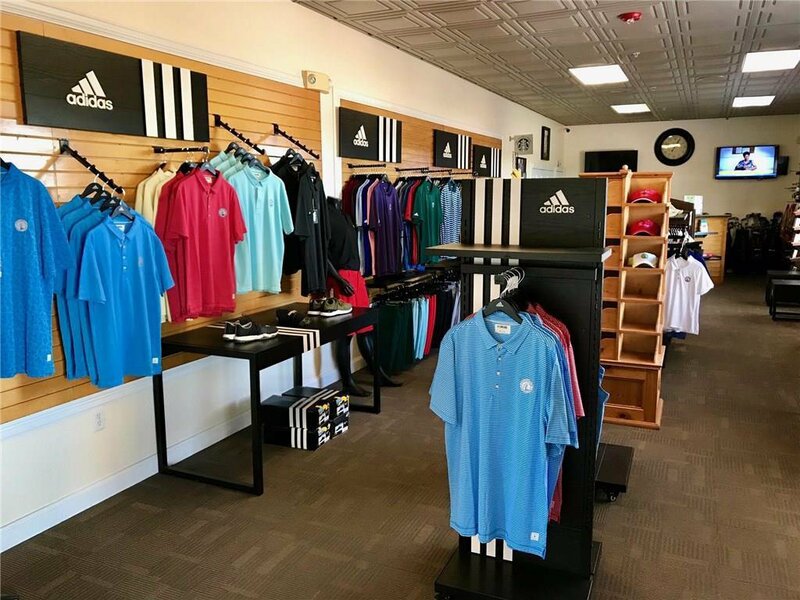 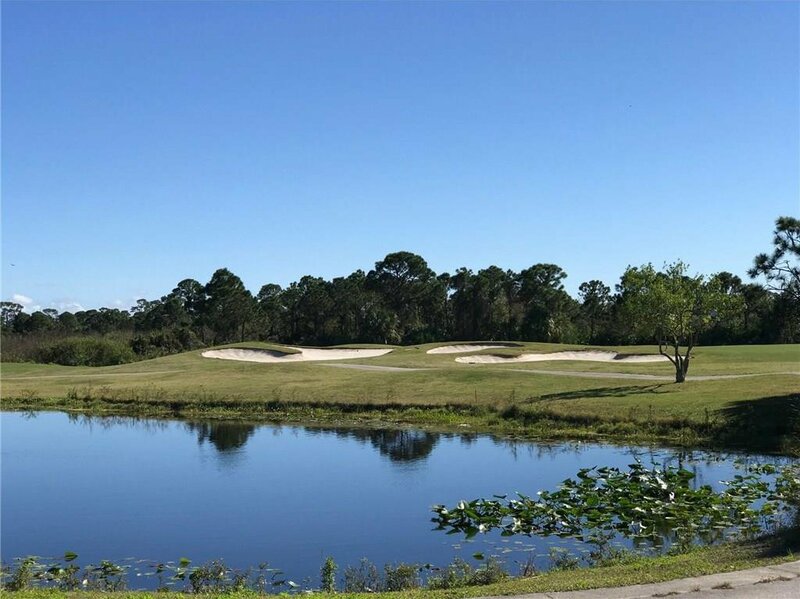 Enjoy the Eagle Marsh Golf Course, which is open to the public and no membership required. 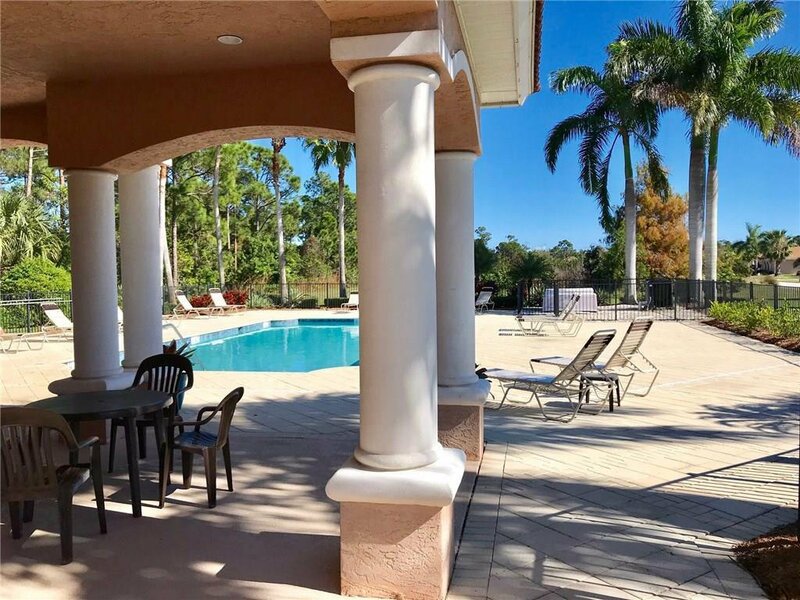 Community offers two heated pools, tennis courts & club house. 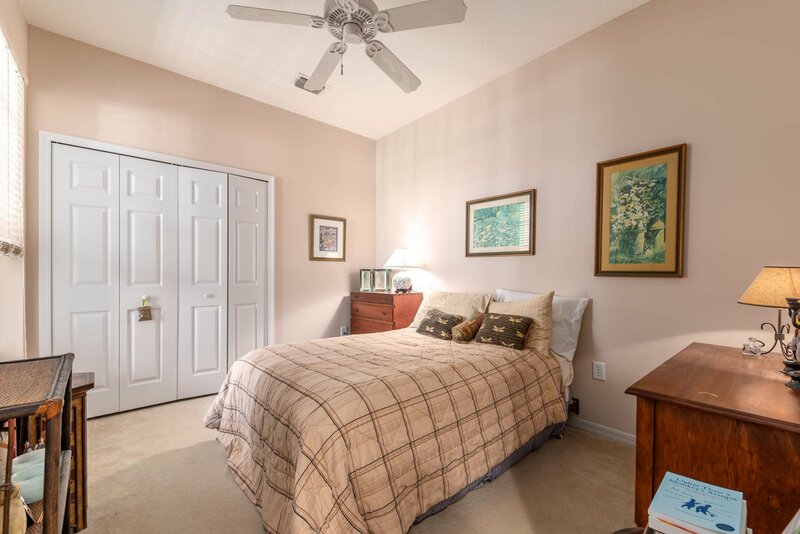 Low HOA fees to include alarm system, exterior painting and lawn service. 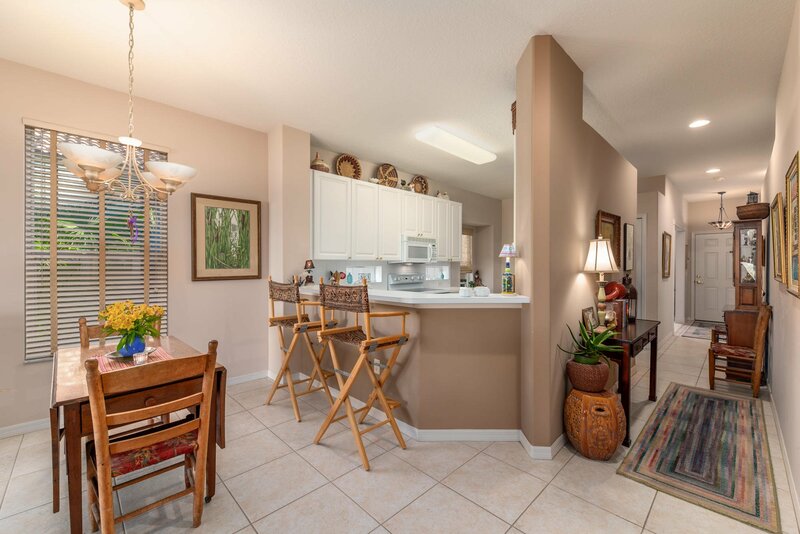 Close to shopping and beaches! 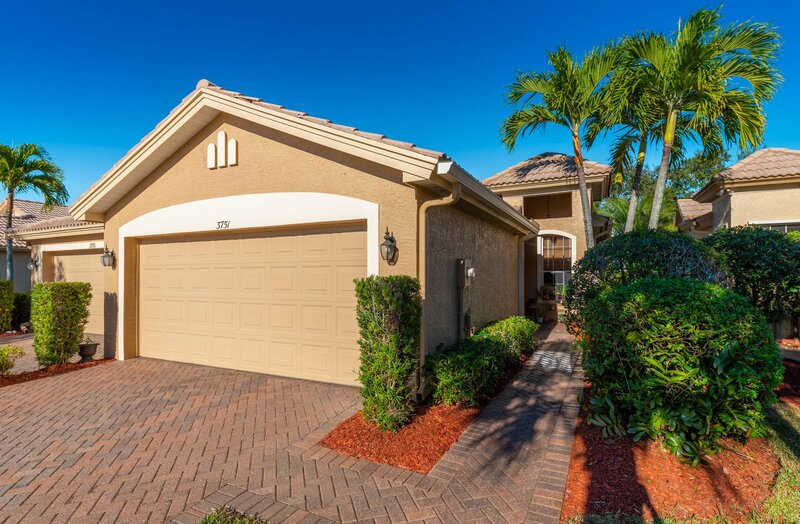 Call this home yours today! 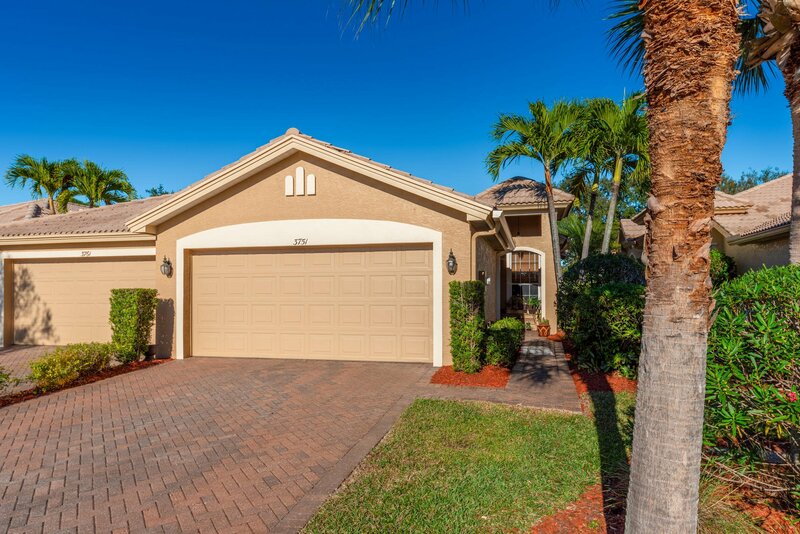 Listing courtesy of Welcome Home Realty Internatio.